How Far is Prestige Woodside? 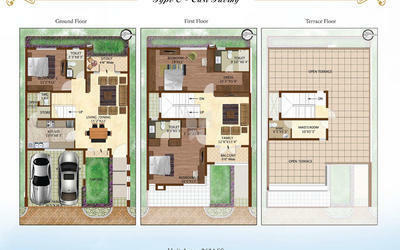 Prestige Woodside brings a new residential project for the investors in the real estate sector. 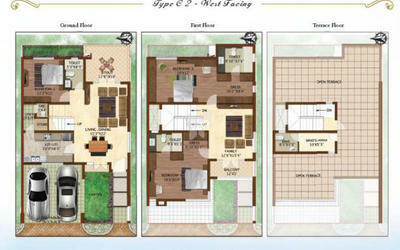 It is a project which has 138 row houses of 3 and 4 BHK units located at Yelahanka, Bangalore. The location of this project is the most important factor which takes one easily to all the key destinations of the city. The easy transportation facility ensures that the residents will be able to huge returns on investment. These row houses at Prestige Woodside Bangalore have a modern architecture designed as per the globally acknowledged standards of quality. The villas are spread across 14 sprawling acres of land. The architecture has been constructed by following all the necessary standards of quality. 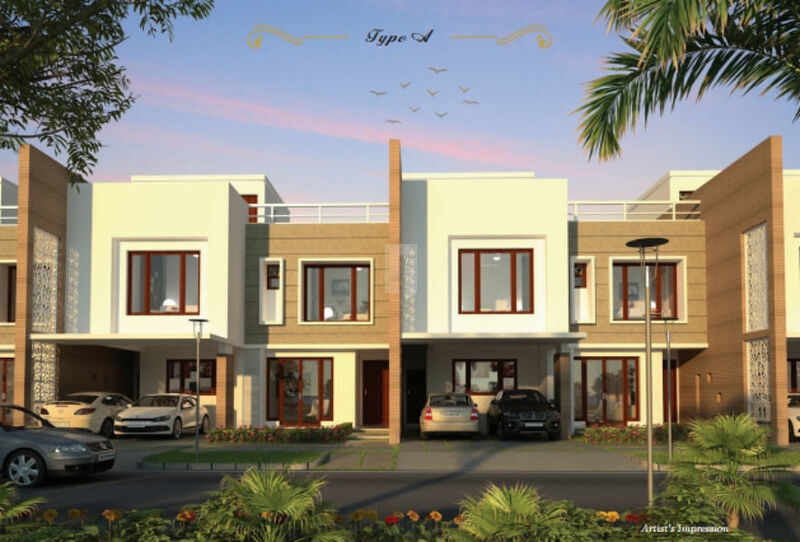 The villas at Prestige Woodside Yelahanka Bangalore have several features. One of the major benefits of this project is the developer of these residences. The name of the builder is Prestige group. This group has been serving the clients with its excellent quality projects since 1986. One of the distinguishing factors of the group is the presence in different sectors. This consists of residential, commercial, retail, leisure & hospitality sectors. The group has set up its base at Bangalore, Goa, Hyderabad, Mangalore, Cochin and Chennai. This makes this group highly reliable among the clients. The schools near to these villas are Mallya Aditi International School and Vidyashilp Academy. The hospitals close to the row houses are Neha Prakash Hospital and Dr. Agarwal's Eye Hospital. The number of amenities available at these residences makes them ideal choice of the clients. One can enjoy all the features at the most affordable prices at these residences. Italian Marble in the Foyer, Living, Dining, Corridor, Family living and internal staircases. Club House with Gymnasium, Swimming pool, Badminton court, Squash court, Billiards, Table Tennis, Party hall, Yoga/ Aerobics room, Library Lounge Bar and Cafeteria. Provision for Super market, Jogging track and Kids play area.